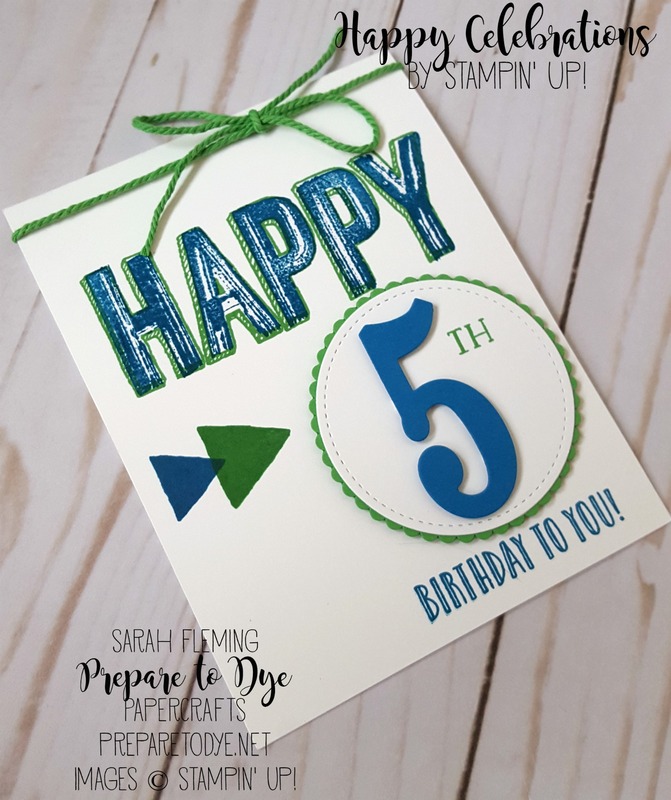 My kids and husband went to a birthday party Saturday (I was getting my hair done) for one of the boys at church, so I whipped this card up Saturday morning. 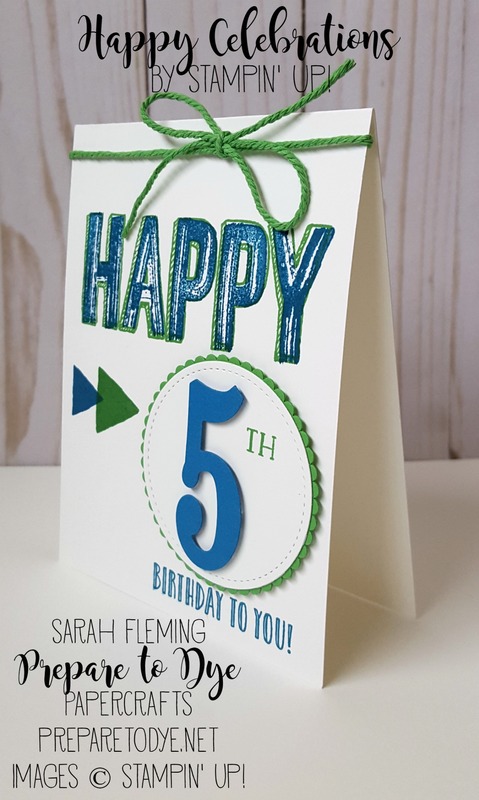 The Large Numbers framelits and Happy Celebrations stamp set go so well together! 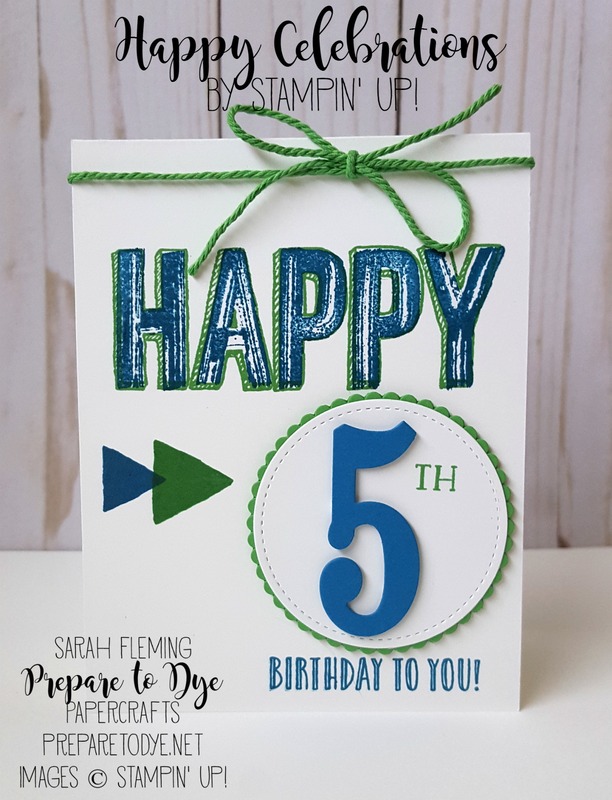 Cucumber Crush and Pacific Point are such a good pair for boy cards! I can’t decide if I’ll miss Cucumber Crush or Mint Macaron more when they retire at the end of May. They’re two of my favorite greens ever. The product list is below. Thanks for stopping by! This is the last month of Sale-A-Bration, so get those orders in! You can earn a Sale-A-Bration freebie by placing an order of $50 or more in my online store. 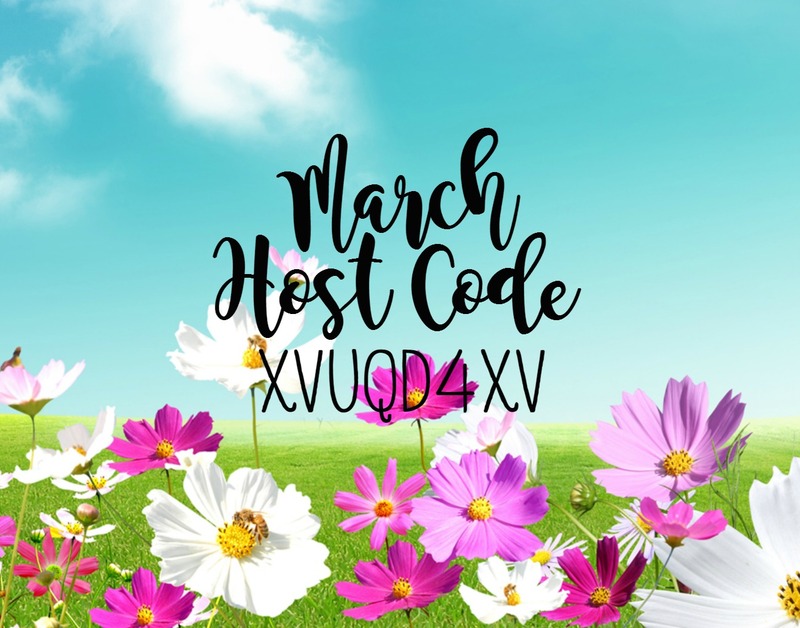 And don’t forget that anytime you order $50 or more from me using my Host Code, you also get my free gift. But if your wishlist is over $99, the best deal is to buy the Starter Kit and join my team. No pressure to sell from me, ever, and for $99, you get $125 in products (you choose the products), and during Sale-A-Bration, you get to choose TWO extra stamp sets for your Starter Kit. Any two current stamp sets!